The heartless officers of the Employees Provident Fund Organization, which organization has been established for taking care of the welfare and well being of the workforce and their dependents, has not acted with the spirit with which they are expected to act, the Bench said. 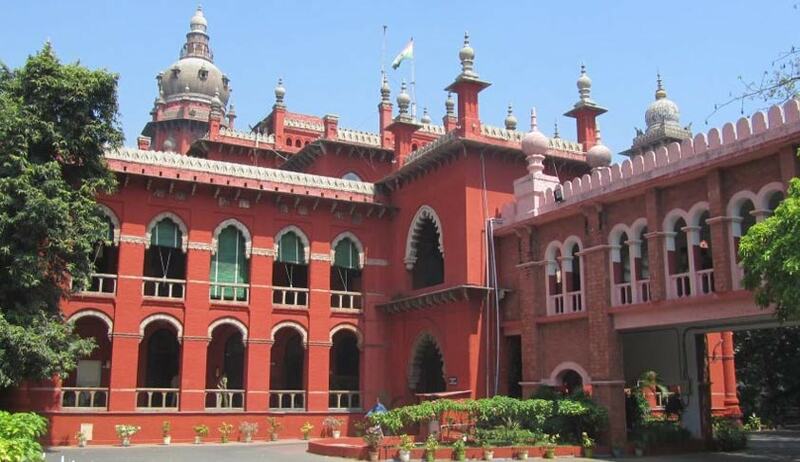 A Division Bench of Madras High Court, terming some officers of Employees Provident Fund Organization as ‘Heartless’, has upheld a Single Bench’s direction to pay pension to the father of a deceased employee. The Single Judge had directed the EPF to pay the pension to the Writ petitioner from the date of death of his son and also pay the same with interest. Considering the submission of writ petitioner that he has started receiving his monthly pension was graceful enough to convey and that he is not so much interested in receiving interest as well for the delayed payment, the Court has modified the order to the extent it directs payment of interest. The Court has also directed the Regional Provident Fund Commissioner to pass on necessary instructions for a time bound inspection report to be filed by one Inspector or the other under his administrative control for verifying and vouchsafing the contents of the application and the records maintained by the Employees Provident Fund Organization. That alone would cut away the unnecessary time that would get consumed in settling the benefits under the Employees Provident Fund Act, the bench added.